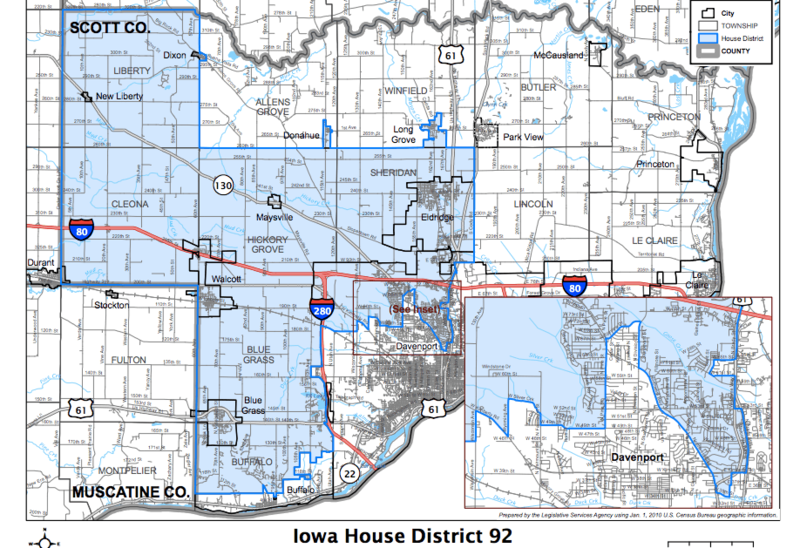 In the third in our series of looks at competitive Iowa House seats that could decide the majority, we focus on three districts that wrap around metro areas in Eastern Iowa. A variety of circumstances in each could provide Democrats chances to fill the final piece in their 51-seat majority. There are several House districts around the state that straddle both sides of rural and suburban communities. None of Iowa’s metro areas have substantial amounts of the more traditional “exurban” areas that larger cities in America have, but these districts have at least one or two precincts that fit that model: upper-income, highly-educated neighborhoods that sit on the edge of town. More importantly, these three seats have a lot of bedroom communities for larger cities. So while there’s a lot of small towns in each, many are commuters into a larger metro area for different types of jobs than most fully-rural counties have. All of that provides a voter base that is a little more favorable to Democrats, making these all potential swing districts in this year’s environment. With this kind of voter registration advantage, you’d think this ought to be a reliable Democratic district. And it once used to be, until the pro-life movement slowly but surely worked its way into every small town and began flipping the heavily-Catholic population over to Republicans. Abortion will likely feature as the biggest issue in Shannon Lundgren’s first reelection. Lundgren captured this formerly-Democratic seat in 2016, one of only two of Democrats’ losses in the House last cycle. Few districts swung more heavily to Trump and the Republicans than this one, joining the rest of Northeast Iowa in its abandonment of Democrats. But while Trump won by 20 here, Lundgren only won by four points in 2016, and now she faces significant scrutiny for her rather eventful first two years in office. The six-week abortion ban, the most restrictive in the nation, was spearheaded by Lundgren, a big responsibility for a freshman lawmaker. But while it may have pleased the more conservative voters in the district, it probably woke up the rest to how extreme their new home legislator was. This may be a battle of East against West. The Eastern part of the district – towns like Peosta and the upper-income Asbury neighborhoods of Dubuque – are bedroom communities for greater Dubuque. Many of the residents are college-educated voters who, well, work at one of the many colleges in the city. The western part of the district – small Catholic towns like New Vienna, Luxemburg and Holy Cross – are those pro-life communities quickly moving further right. The candidates reflect the divide. Nancy Fett won an incredibly close Democratic primary, defeating Leo Gansen, a correctional officer from Epworth by 47 votes. Fett is an associate professor of social work at Loras College over in Dubuque. She’s active in the local volunteer and charity community, serving on the Board of Directors for Catholic Charities. Both Lundgren and Fett live in Peosta. Lundgren owns a biker bar in town. Both candidates have about the same amount of money, and Fett had to refill her account after the primary. 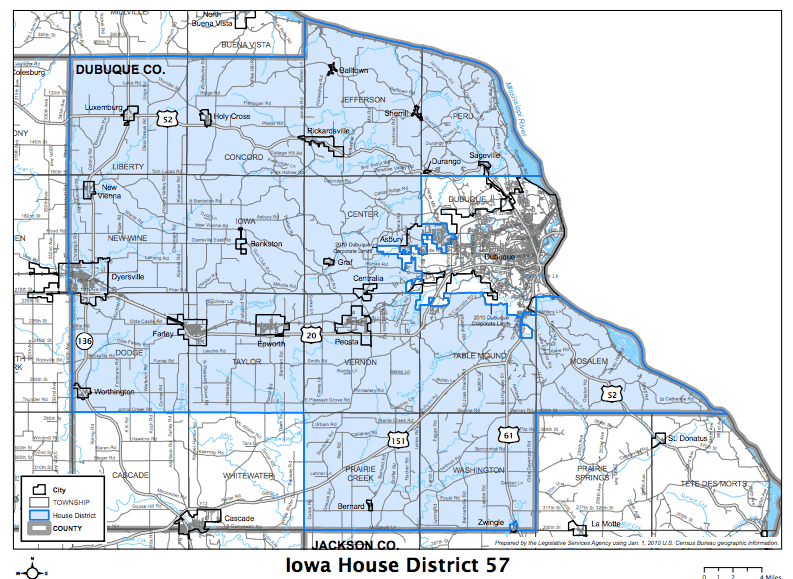 This is another area of the state where there’s only one competitive legislative race, so the Democratic volunteer base from Dubuque should be able to help out a lot here. And while both Abby Finkenauer and Rod Blum hail from Dubuque, if Finkenauer starts to really pull away in the congressional race, that could help Democratic down-ballots in the rest of Dubuque County. Lundgren will need to count on local pro-life activists to fully invest in her campaign to thank her for her work on the abortion bill. 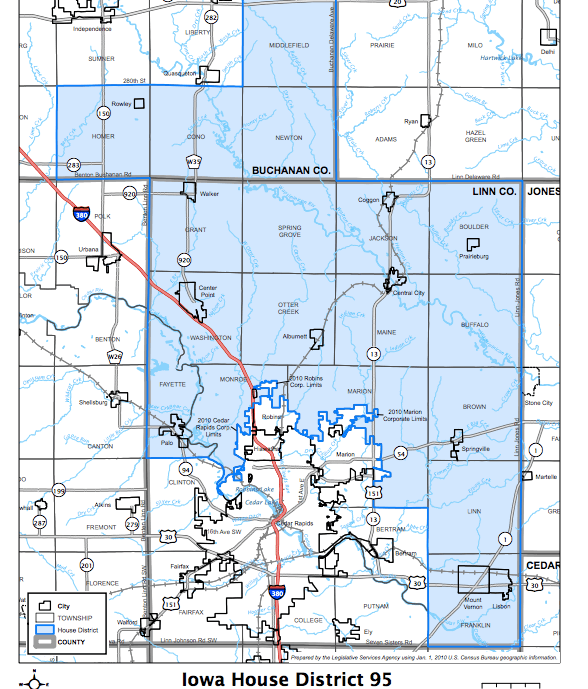 This Scott County district has often changed hands between the parties throughout the 2000s. It may do so again in 2018 as it remains one of Iowa’s classic swing seats. Broken into three main regions – rural Scott County, the bedroom community/small town of Eldridge, and North Davenport – it has about equal parts swing, Democratic and Republican areas. Motivating the Democratic base will be essential here. The precincts on the north side of Davenport are heavily African-American, but vary widely in turnout numbers from year to year. A dip in voter participation there really helped with Republicans’ 20-point swing in the 2016 presidential race. And winning over folks in Eldridge may be easier this year after the rightward lurch in the Statehouse. Paustian won in 2010, lost in 2012, then came back and won in both 2014 and 2016. Essentially, he’s ridden waves into office, but he may struggle this year. 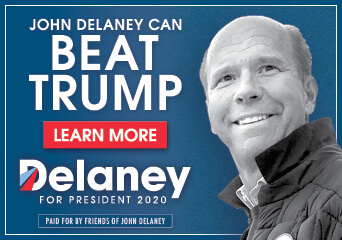 His fundraising has been anemic for an incumbent facing a difficult reelection, which makes you question how hard he’s working his race this year. The opposite is true for Democrats’ candidate. Jean Simpson, a retired social worker, is apparently known locally as “Jean, Jean, the door-knocking machine.” She’s a longtime Democratic activist, and while she’s not as well-known in the larger community as some other candidates, she knows how campaigns work. Though her initial fundraising totals were low, she’s picked up the pace in recent weeks and has enough for a decent paid program. The question may be how much additional resources Democrats can direct to this race to help oust Paustian. A mixture of anti-Trumpism and trade war concerns could give Democrats’ their best chance in this typical swing district in years. The party has had high hopes for the seat with good candidates in recent years, only to come up far short of a win. Louis Zumbach won his first election last cycle with 58% of the vote. He racked up some difficult votes in his first term, though he did avoid voting for the six-week abortion ban. HD 95 has several bedroom communities for Cedar Rapids, along with a few very liberal towns like Mt. Vernon and Lisbon. It’s not out of the ordinary for a Democrat to pull 70% or more out of Mt. Vernon. Student turnout from Cornell College there can help as well. 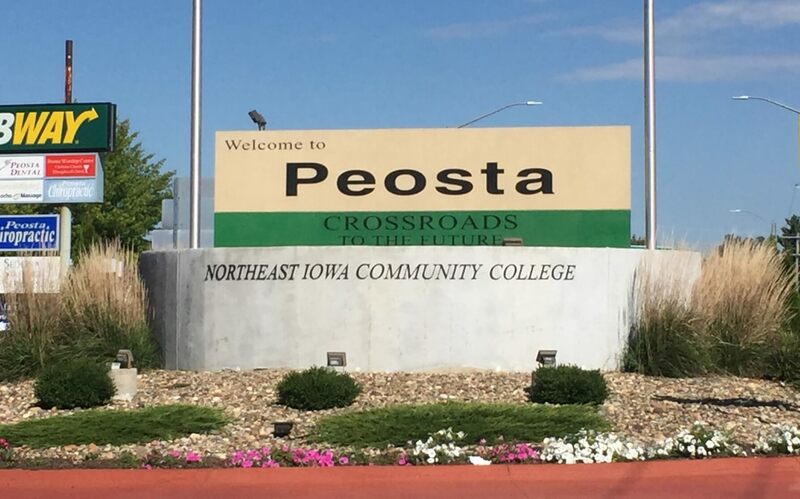 A lot of teachers who work in the Cedar Rapids area live in some of the smaller towns just outside the metro area, many of which should be motivated by the collective bargaining changes. Democratic candidate Christian Andrews hails from Mt. Vernon where a strong volunteer base supports him. He’s a public works employee, doing everything from driving dump trucks to digging graves. 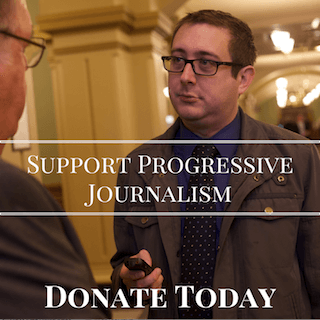 Andrews has put together solid fundraising reports and should have enough to get his name out to voters. Zumbach will have to rely on the rural base of the district sticking strongly with Trump and Republicans. You get into a lot of corn and soybean farms in the northeast section of the district. They might get frustrated over the trade wars’ impacts on their crop prices, but it’s not clear how damaging that’s going to be just yet in November. These three seats could end up as the tipping-point races in the battle for the House majority. Trump may have carried each by a decent margin, but these were once the usual swing districts in the state and they need to return to that dynamic for Democrats to retake the chamber. Sweep most of the newly-competitive suburban districts and add one or two of these, and you’ve got a Speaker Mark Smith come January. Both HD 57 and 95 saw about 300 new registered Democrats after the primary, some of the better totals outside of the Des Moines suburbs. And HD 92 and 95 have several base Democratic precincts in them; a much stronger turnout from the party rank-and-file could send those candidates over the top. These three also get into the interesting question of where Democrats go all-in at. 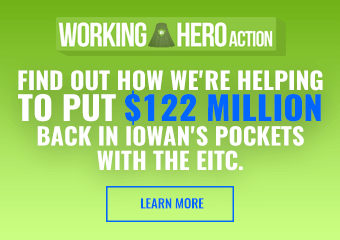 They have much more funds than they did in the 2016 cycle, but they’ll still have to pick and choose their best opportunities to fully invest in out in Eastern Iowa. You have little margin for error when you’re trying to flip ten seats, so directing most of your money to the exact ten seats most likely to flip is a tricky goal. The number of doors knocked and money raised in the final two months from these candidates should factor in heavily to that.